Dr. 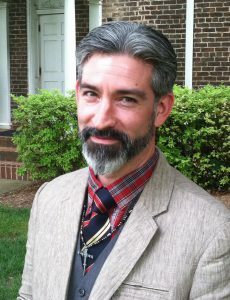 Skip Jenkins joined Lee in August of 2004 as an assistant professor of historical theology. He obtained his PhD in Systematic Theology at Marquette University, two master’s degrees at Duke University Divinity School, one in general theological studies (MTS), the other with an emphasis in Historical Theology (ThM), and his BA in Bible and Theology at Lee University. 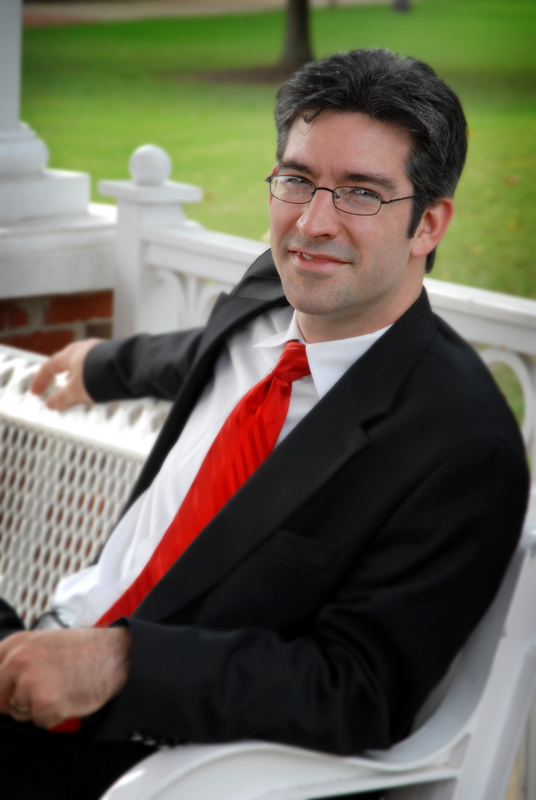 Jenkins is an active member of The Society for Pentecostal Studies, and is currently Associate Professor of Historical Theology and the director of Lee’s Graduate Studies in Biblical and Theological Studies. Since being at Lee, Jenkins has co-established an open discussion forum on campus called “Conversations on Apologetics,” and founded, with his wife, a student-oriented mentoring house whose stated purpose is spiritual, academic, and social accountability. In 2012, he was the recipient of the Excellence in Advising Award. Jenkins is married to Larisa Ard, and they have four children: Merritt, Eleanor, Eli and Ava.